J. Antonio DelCampo previously served as a Judge in the State Court of Dekalb County for nearly a decade. As one of the state’s most well-respected judges, Tony is best known for handling some of the most complicated cases in recent memory including all of the civil claims originating from the Brian Nichols courthouse shooting case, countless medical malpractice cases, and intricate products liability trials with substantive verdicts—one of which was among the largest in the history of the state. A native of Lima, Peru, Tony came to Atlanta, Georgia, in July of 1979. Tony graduated from Emory University in 1991 and received his law degree from Georgia State University in 1994, where he served as an Editor on the GSU Law Review. Tony is a member of the Board of Governors of the State Bar of Georgia, the immediate past Chairman of the Board to Determine Fitness of Bar Applicants, and a member of the American Bar Association, the Hispanic National Bar Association, the Georgia Hispanic Bar Association, the DeKalb Bar Association, a Fellow of the Lawyers Foundation of Georgia, a Master of the Lamar Inn of Court, a Board Member of Leadership DeKalb, a Board Member of the Oxford College of Emory University Alumni Board, a former Board Member of the Judicial Section of the Atlanta Bar Association, a former Board Member of the DeKalb Volunteers Lawyers Foundation, and a former committee member of the Standing Committee on Drug Courts. He previously served on the Board of Directors on the DeKalb County Bar Association and served as Chairman of the Board of the Georgia Association of Latino Elected Officials (GALEO). He is a member in good standing of the Bars of Georgia and South Carolina. Prior to becoming a State Court Judge, Tony was named as the 2000 Lawyer of the Year by La Vision de Georgia, a local newspaper catering to the growing Latino community. In 2002, Georgia Trend Magazine named Tony one of its “40 Under 40″, a list of the 40 most influential Georgians under 40 years of age. Tony is a graduate of Leadership DeKalb, and a 2004 graduate of Leadership Georgia. A past president of the Georgia Hispanic Bar Association, Tony also served as the Regional President for the Hispanic National Bar Association (HNBA). In 2002, Tony was elected Vice-President of the Judicial Council of the HNBA. After resigning from the bench in 2011, Tony was named as a Super Lawyer for the years 2013, 2014, 2015, and 2016. Tony currently practices in all areas of litigation in state and federal courts, primarily representing individuals who have been injured by the negligence of others. His areas of practice include personal injury, medical malpractice, trucking accidents, premises liability, and business disputes. 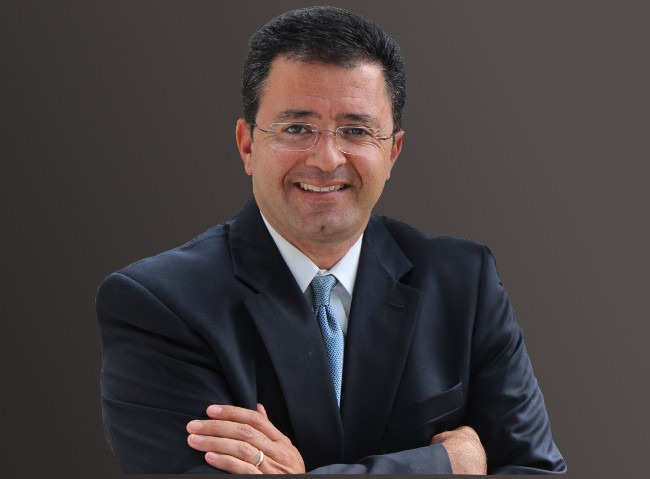 Tony uses his years of experience as a State Court Judge for the benefit of his clients. He has represented his clients in several multi-million dollar verdicts and settlements involving products liability, negligence, medical malpractice, premises liability and trucking accidents. He has argued cases before the Georgia Court of Appeals and the Georgia Supreme Court. Tony’s experience as a judge gives him a unique insight into the workings of the courtroom and the minds of jurors. He uses that experience to maximize results for his clients in litigation.